It’s time to say goodbye to summer and hello to autumn. But before we do that, we all need one more W.T.F. or “Where’s The Fun” shenanigan in New Brunswick. Could you find festivities closer to Halifax? Probably. 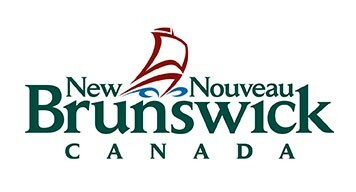 But no one does eccentric and fun like New Brunswick. Get out of your funk, leave the HRM for a weekend, and why not get a little weird? Between September 14 – 16, we’re taking you to Fredericton for your last hurrah. So you know what that means? Beer. Lots of beer. It’s never a dull moment in Freddie – with its 42-pound frog, historical bazaars, and a Harvest Jazz and Blues Fest to get you in the crisp-weather mood. Go ahead and drink your P.S.L’s, it’s never too early in our books. Leave without a trace and come back with stories you’d rather not tell – don’t worry, your secret love-affair with NB is safe with us. 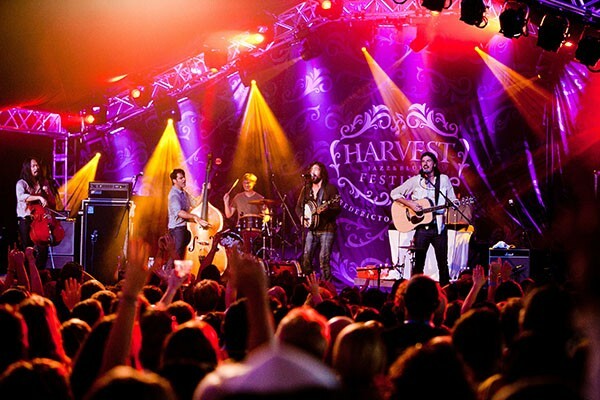 Founded in 1991, the Harvest Jazz & Blues Festival is continuously a premiere choice in music fests in Eastern Canada. With 400+ musicians, you can see the entire city break out into song and dance. Launch into September with the unexpected – this six-day festival is always changing things up. Sway to some smooth jazz, connect with the blues, or get funky with some spicy Cajun tunes. With so many performers, it’s impossible to list them all. Click here to find out who is performing on the main stage! NB’s capital city never disappoints on the beer front. With ample to choose from before and after the festival, you’ll never have to drink the same beer twice – unless you want to. 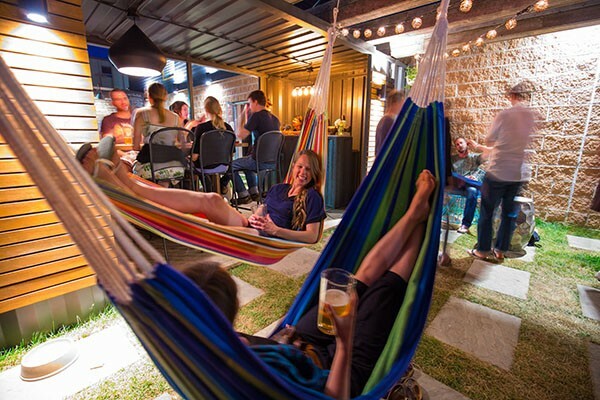 Whether it’s taste-testing Trailway’s new fruit beers, admiring the industrial style of Maybee Brewing, or lounging on hammocks at Graystone, that’s only the beginning to your hoppy adventure. Did we mention it’s Atlantic Canada’s brewing capital? Go figure. If you’ve already switched from summer drinker to autumn market-goer, it’s a good thing that Freddie has enough for us to market hop too. 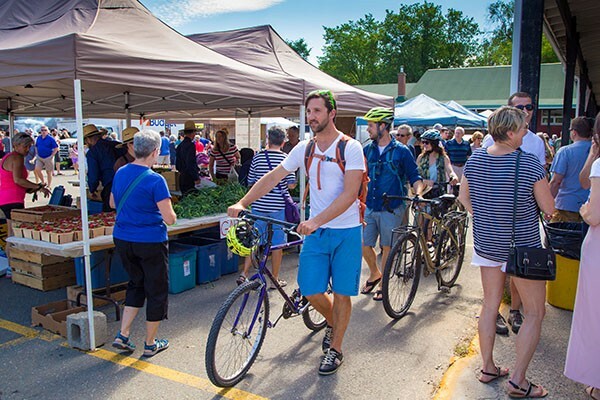 Go from the Fredericton Boyce Farmers Market to The Northside Market, and then head on down to The Cultural Market. Holy Batman, that’s a lot of markets. But we all love our harvest veggies: can we say sweet potato and pumpkin a little louder? Jump into history with The Coleman Frog. This 42-pound frog is said to have been fed human food every day back in 1885, and his home is now at the Fredericton Region Museum. For some more history, pop by King’s Landing – no, not the set of Game of Thrones. But we can all dream. With one bridge and two sides, you can choose between two different experiences. Sit and listen on the Exhibition side or meander over to The Village for an interactive experience. 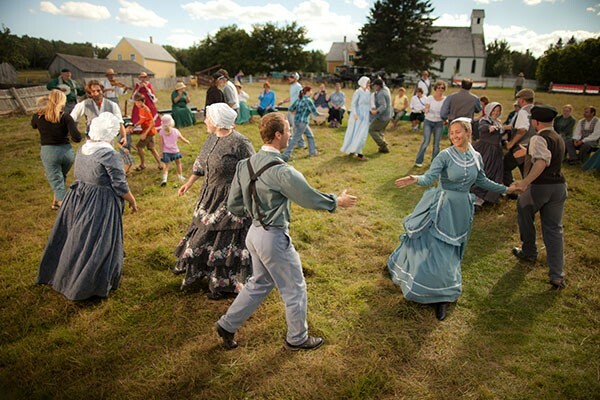 Watch out for actors painting a picture of New Brunswick’s colourful past – and they even maintain the accents! Immerse yourself in history, and hear stories that cover from the American Revolution, to the birth of Canada, all the way to the early 20th century. Oh, and P.S. : they serve beer too! Our healthy-alternative friends will love this one. The Affirmation Lounge screams positive vibes as soon as you walk through their door. Drop in for a non-traditional morning cup of coffee that includes…mushrooms? The rishi mushroom gives you a sustained coffee energy that will keep you going throughout the festival, and all the way home. Even their innovative cocktails are made with organic ingredients – who says you can’t drink and be healthy too? Come here for a little break from the noise, and then head on back into the harvest musical world. We’re getting a little teary saying goodbye to our wonderfully weird “W.T.F” or “Where’s the Fun” events. But we’re never far – just a hop, skip, and a province away. We’ll still be here, waiting for you to enjoy our quirky cities. We hope you’ve had just as much fun exploring as we’ve had. Stay odd, Haligonians.